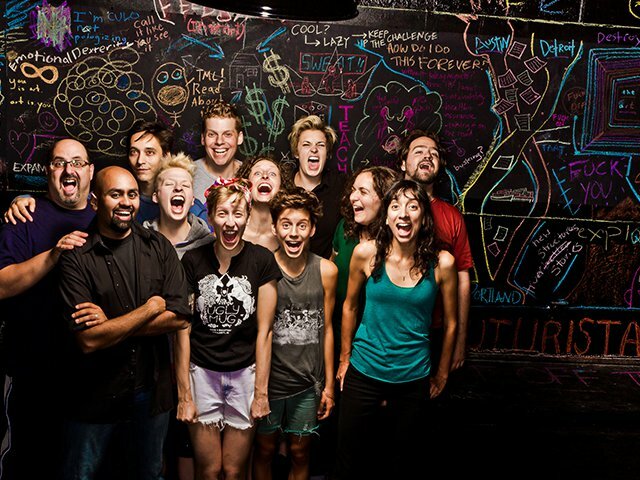 The Neo-Futurists’ weekly show The Infinite Wrench is a crowd favorite, hence its historic and continued success. 1. It opened on December 2, 1998, making it the longest-running show in Chicago. 2. Every weekend, a constantly rotating ensemble attempts to perform a constantly rotating “menu” of 30 plays in 60 minutes. 3. Literally—it’s a menu. You get a sheet of paper with all 30 plays listed on it when you come in and you choose what order they perform them in. 5. Sometimes they fail at performing all 60 plays in 30 minutes, and that’s okay, because life imitates art imitates life, am I right? 6. An integral part of the Neo-Futurist mission is to perform plays without any pretense. Meaning, the actors are themselves, the audience is present, absolute honesty all around. 7. There’s very much a down ‘n’ dirty quality to their work that feels like performance is getting back in touch with itself. 8. They are heavy on the audience participation, and audience participation rocks. 9. There’s often live music involved. 11. 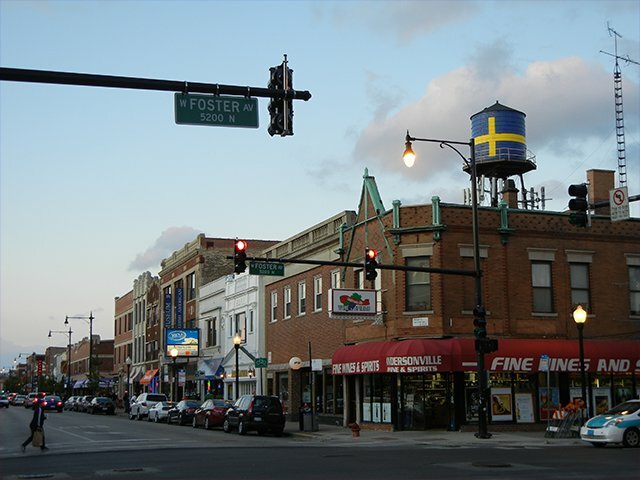 They’re located in Andersonville, which means you have lots of wonderful dinner/drinks options before/after the show. 12. When the show sells out, the cast orders a large pizza cut into tiny pieces for the audience to share at the end of the performance. 13. You either pay $9 up front and roll a die to determine the rest of your ticket cost, or pay $15 ahead of time and roll a die to determine how much you get back because who says money has to be boring? 14. 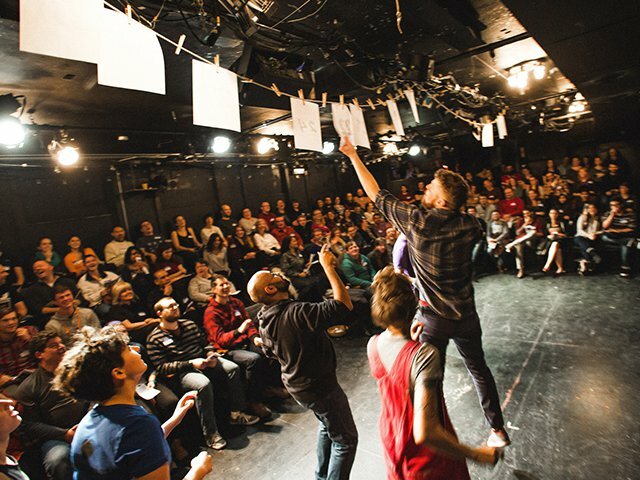 They’re charitable: every June they do a special Pride show (30 Queer Plays in 60 Straight Minutes) that raises money for an awesome organization. This year? The incredible Broadway Youth Center. 15. The title 30 Queer Plays in 60 Straight Minutes. 16. Sometimes they get really weird…. 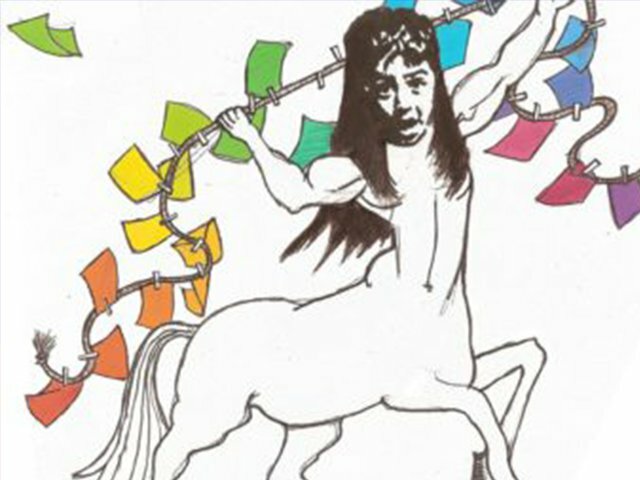 If you missed the play Peeping Tom of Finland, then I really don’t know what to tell you. 17. They’re often really funny. If you missed the play Greater Chicago Food Suppository, I still don’t know what to tell you. 18. They even get oddly touching. When it seemed the City of Chicago had made yellow lights .1 seconds shorter in order to get more ticket revenue, the ensemble imagined what the liberated yellow lights were up to with glowsticks and poetry. 19. The Grieve from a couple years back involved the entire audience and ensemble all screaming together at the top of their lungs. 20. Things sometimes get really grounded in activism. Ensemble member Malic White’s personal trans narrative in Peter Panic, all while playing with a Skip-It at the Pride show a few years back was everything. 22. I still haven’t picked my jaw off the floor from some of the dance things ensemble member Leah Urzendowski Courser can do with her body. 23. Ensemble member Jeewon Kim makes you laugh really hard and feel really hard at the same time. 24. Tif Harrison, a member of the ensemble, once streaked in slow motion across the stage for a play and it was all body-positive and beautiful. 25. Ensemble member Dan Kerr-Hobert is just the nicest guy. 26. 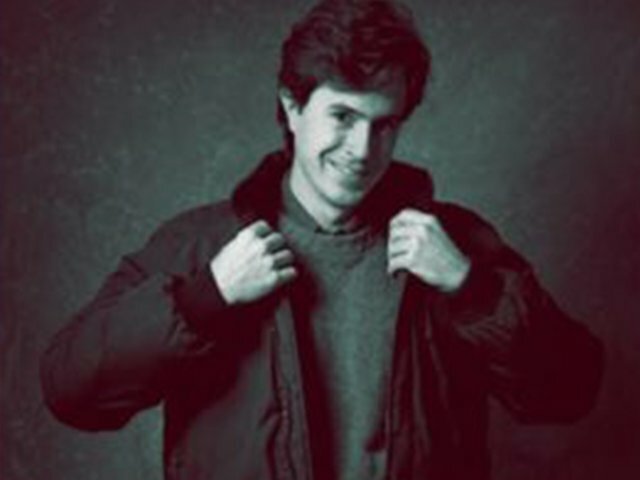 THE Stephen Colbert was an ensemble member for about five minutes before fame took over. 27. The Neos host classes so you can learn from all these amazing individuals. 28. They sell compilations of their best plays so you can take the art home with you. 29. Their logo is so cute and you can take it home on homemade printed T-shirts. Oops, I already hit 600 words. That’s art for you!